When was Wales? is the first single volume history of Wales to appear for many years. Grounded in the most recent research and scholarship, it moves systematically from the earliest recording of pre-Roman times to the present day. It assesses every age in its own contemporary terms as well as those of the long perspective. It is not written for an historians' guild but for anybody who is interested in Wales and the history of the Welsh. The book is written in the conviction that this history had developed in a permanent state of emergency. 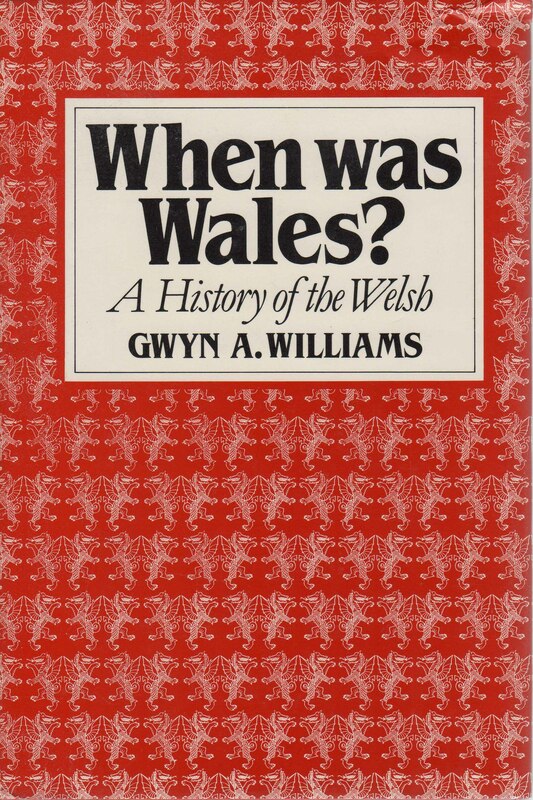 Gwyn Williams finds that the only answer to his question 'When was Wales? ', is that Wales is now and has always been now. Professor Williams is the co-author and co-presenter of the television history of Wales, The Dragon has Two Tongues, to which he brings all the liveliness and directness of approach that characterize When was Wales?, a natural companion volume.